Think of your last 24 hours. 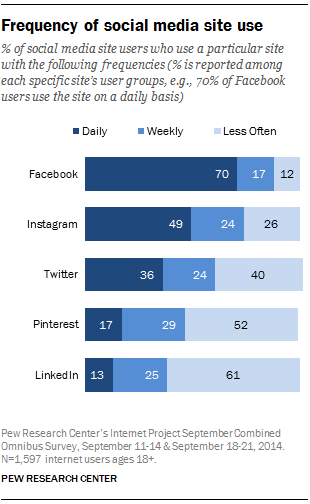 Chances are you have had several interactions with friends, family, and community over some of the other social networking apps or websites, like Facebook, Twitter, LinkedIn, Pinterest or others. In fact, you are in love with social media. In fact, it has become a necessity of life. In fact, it has become an addiction. 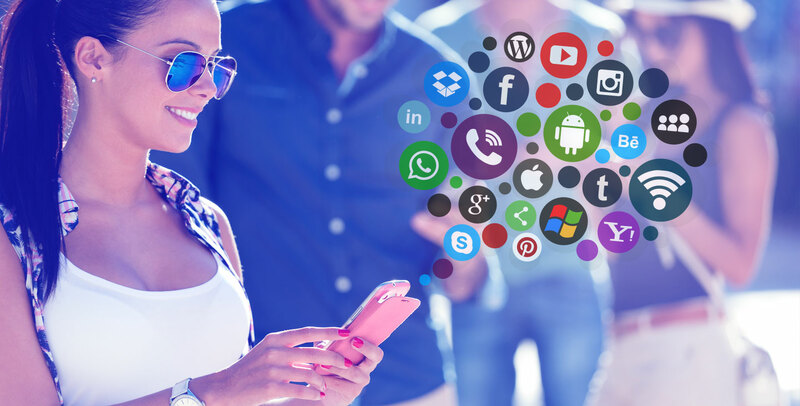 Whatever you call, but one thing is loud and clear, social networking apps and websites have tremendous potential to reach users. And where there are users, there is a market. Akin to big guns like Facebook and YouTube, you can use a social networking site or app as a digital marketing and publishing platform. The owners of these social networking sites and apps are making most of their user-strength through ads. 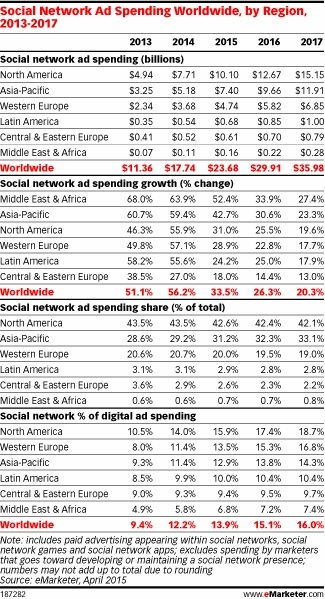 In 2015, the advertising revenue of social networks worldwide equaled to 25.14 billion U.S. dollars. With the current pace, it is set to reach 41 billion U.S. dollars in 2017. Getting advertisers or marketers is not a big challenge as every business today wants to go digital. Want to get a social networking site or app built? If yes, you are on the right place. Click on the Contact tab above and fill and submit the contact form that appears asking for the social networking website development or app development services. At Root Info Solutions, we have experienced designers, developers and testers to make your idea tangible. Delivering over 500 projects to 170 clients worldwide, we have earned just one thing: 100% Client-Satisfaction.